On this Materia Nigra fifth release, we have the debut EP from Serial. 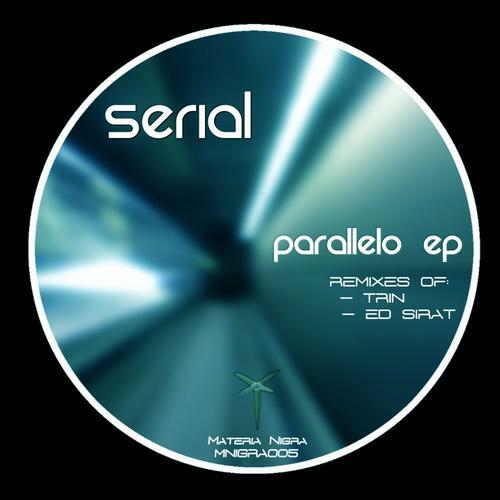 Serial present us his own style by combining a pumping rhythm with his perplexing percussion. Ed Sirat and Trin transform the pumping to banging rhythm. Besides that Ed Sirat adds a dark atmosphere to his remix, while Trin add an acid trail to their remix.